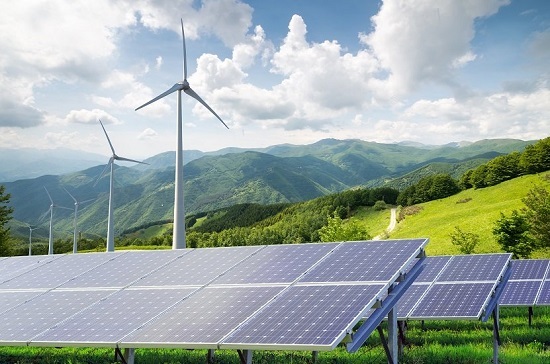 GE has shifted its grids and renewable hybrids businesses from GE Power to its GE Renewable Energy unit, as the company ‘intensifies its focus on renewables’. GE’s combined renewables unit will now include onshore wind, offshore wind, hydro, grids, hybrid and storage solutions and solar power, comprising of around 40,000 employees with annual revenue of about US$16 billion. The US power giant has also restructured its onshore wind business, removing a management layer at its headquarters in Chicago, which will see a greater amount of decision making transferred to the regional offices. GE Renewable Energy’s CEO Jerome Pécresse added that the move to a regional set-up in the onshore wind business would result in ‘minimal job cuts’. The business will be divided into four regions: The Americas, Europe/Africa, Middle East and North Africa and Turkey (MENAT), and Asia-Pacific (APAC).